I´ve always had a great love for Brazilian music. Latin Jazz, Bossa Nova, Samba, Rio Funk, Brazilian Drum and bass; Brazilians know how to make music. One of the great things about being here in Brazil is being able to hear some of this music in its original setting. I haven´t been disappointed. 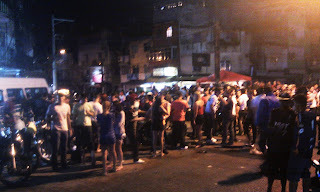 In Rio there´s an area called Lapa. This is somewhere you have to visit if you want to hear great live music in the city. During the day it´s a pretty rough and seedy looking area - but at night it comes a live with lots of live bars and clubs full of live singers and bands. 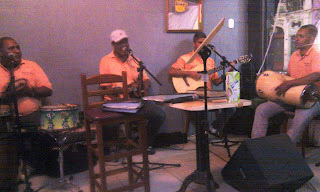 I spent a couple of evenings in Lapa just hanging out and listening to some of the live performers. There was a lot of traditional afro brazilian bands playing which I loved, it´s not music you hear everyday but adds to the experience of being in Brazil. Last Sunday I headed back deep into the favela for a night of Rio Funk. 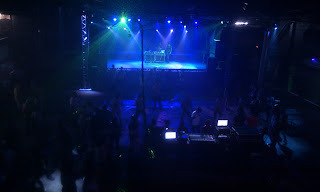 The hostel where I was staying organizes Favela Funk nights, where they take you to a club in Rochina favela, the biggest favela in the country. If the Samba styles of Lapa represent the folk music of Brazil and Bossa Nova the stylish sophisticated tastes of the middle classes; then Rio funk is definitely the sound of the street, the ghetto, the favelas! As tourists, when we arrived we were given our own sort of VIP area upstairs on a balcony overlooking the rest of the club. It was fine being up there for a while, but you couldn´t really get into music and vibe as you were cut off from everyone else down below. I think everyone from the hostel felt the same and eventually we all made our way down below to start raving with the rest of the locals. It was brilliant night out, the music was superb and you were never made to feel like outsiders. What I realised is that it doesn´t matter where you go in the world, people are people and they all act the same. There were moments were I felt I was at a old skool Jungle/Drum&Bass rave from the mid 90s it didn´t really feel that foreign or different. If you´ve seen the film City of God, the club featured in the film is the one we went to. I loved that film and after being introduced to favela life it felt amazing to be sort of living it! I loved the way that you get groups of guys doing their choreographed routines like they´re in a boy band, while the girls dance on the sidelines admiring the moves. Sounds strange, but it´s all very Brazilian. 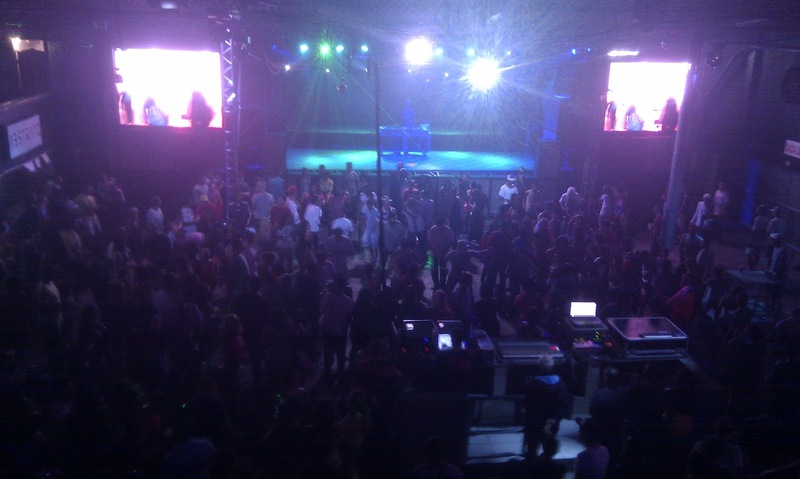 If you plan on visiting Brazil, you have to emerse yourself in the music. Music is a big part of Brazilian culture and you get a better feel of the country by hearing all the different styles of Brazilian music.